Good news for anyone who's stared in envy as NASA sends rover after rover to explore and study Mars. You no longer need countless millions and a team of rocket scientists to perform your own experiments on the red planet. 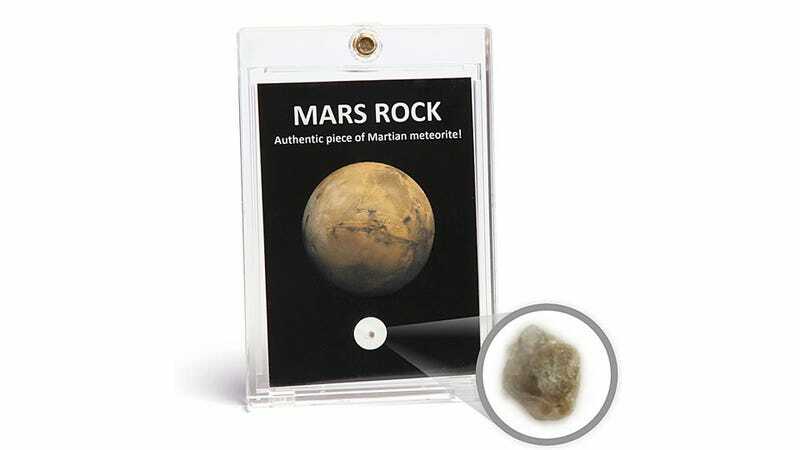 For just $25 ThinkGeek will sell you your very own shard of our celestial neighbor.